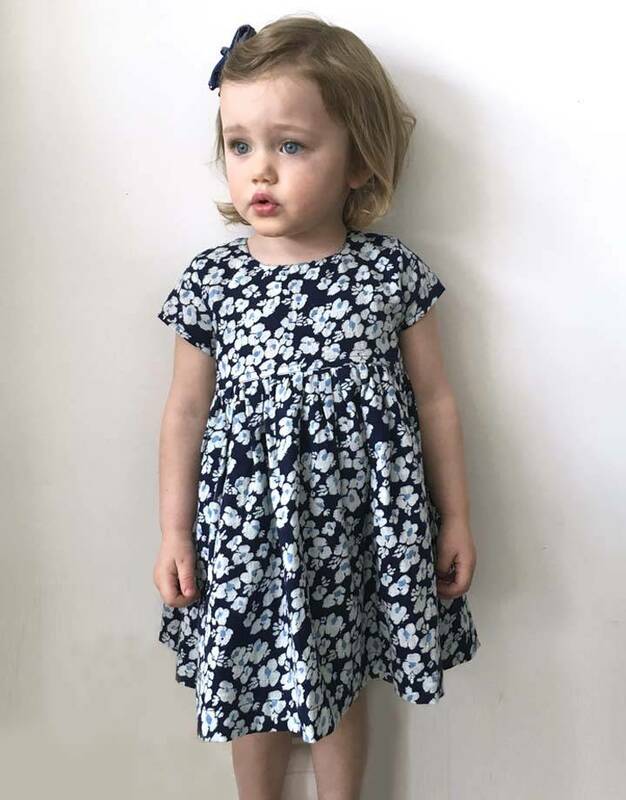 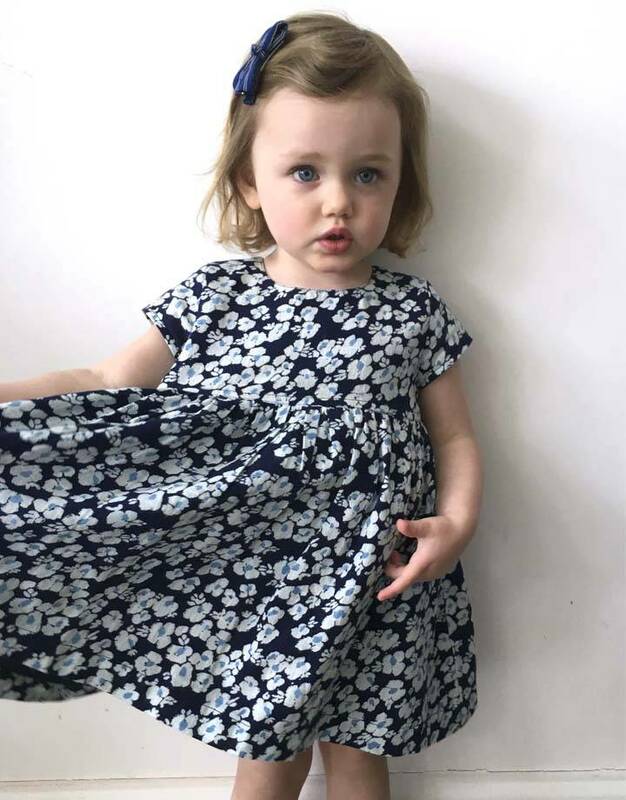 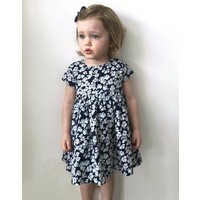 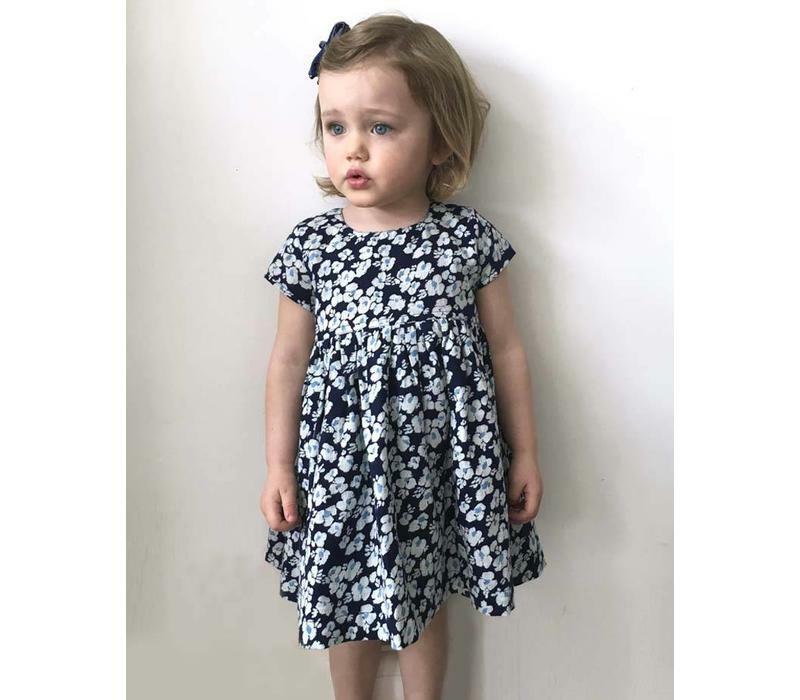 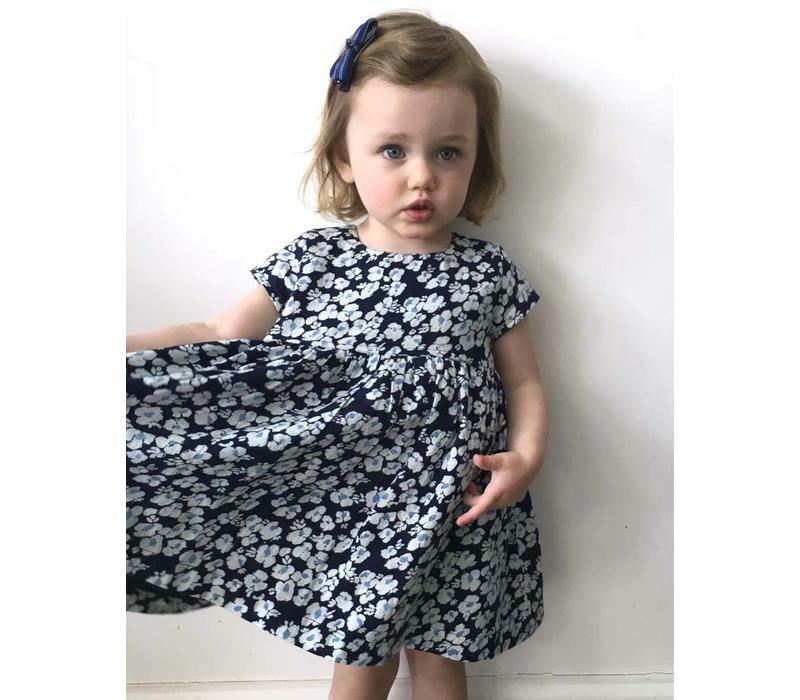 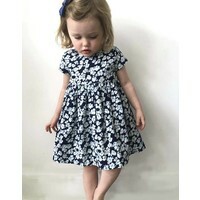 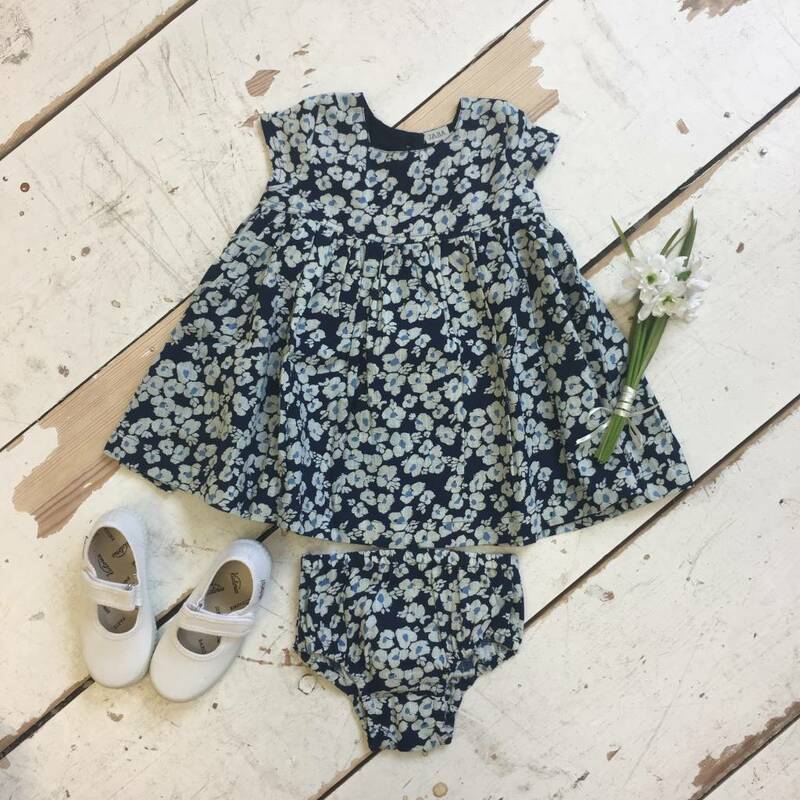 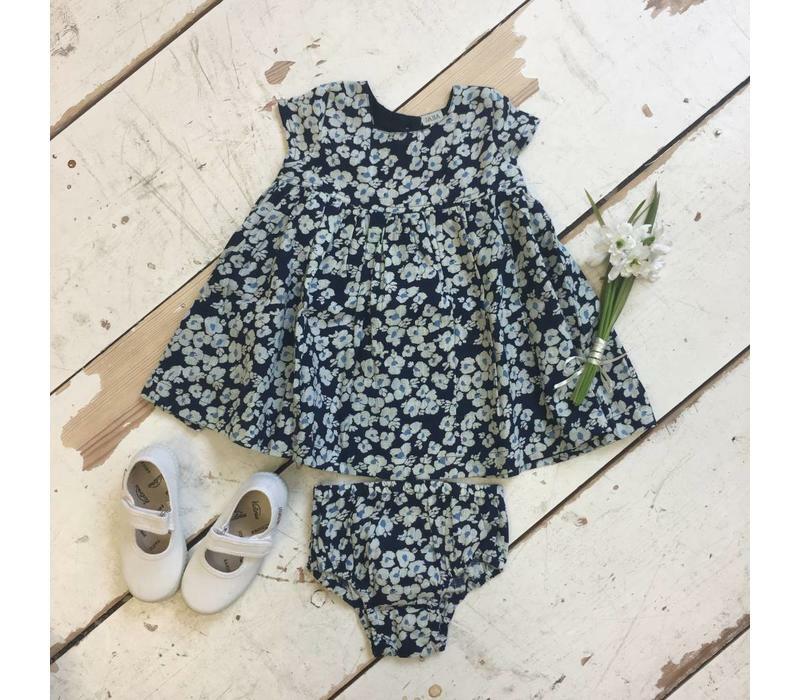 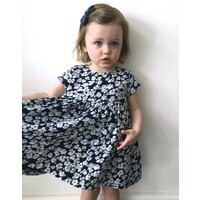 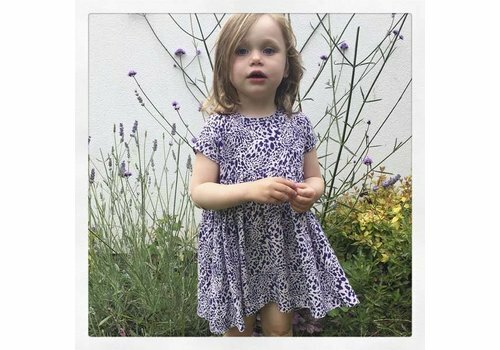 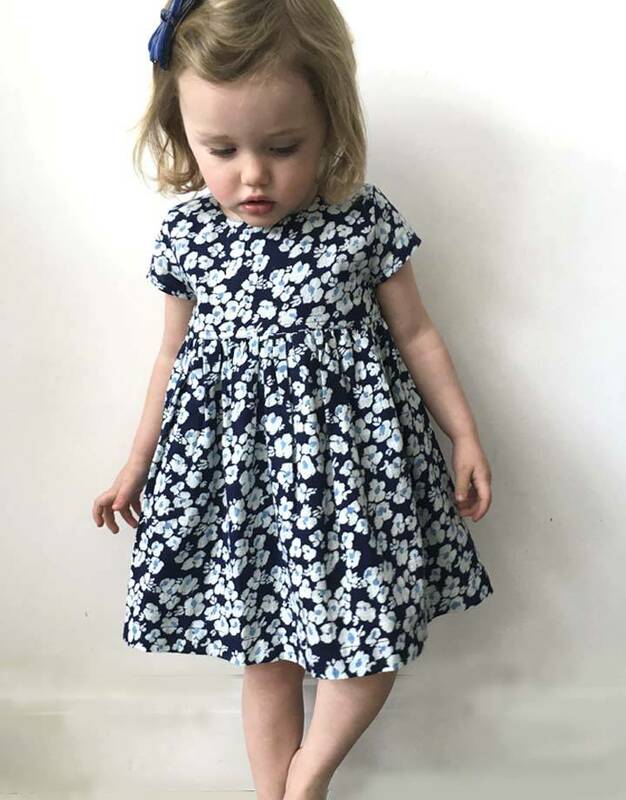 Our Jaba Kids Thea dress is back in a new beautiful blue pansy print for Spring. 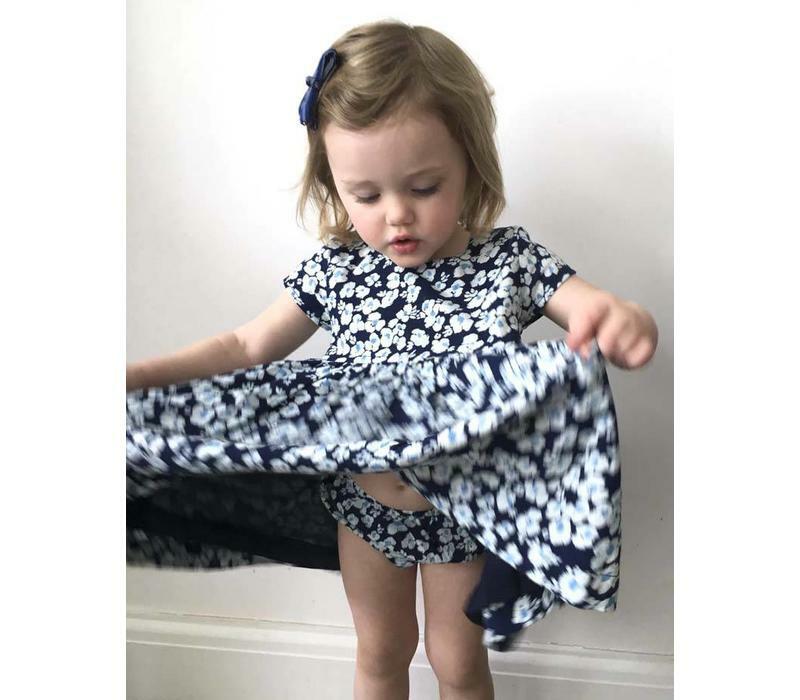 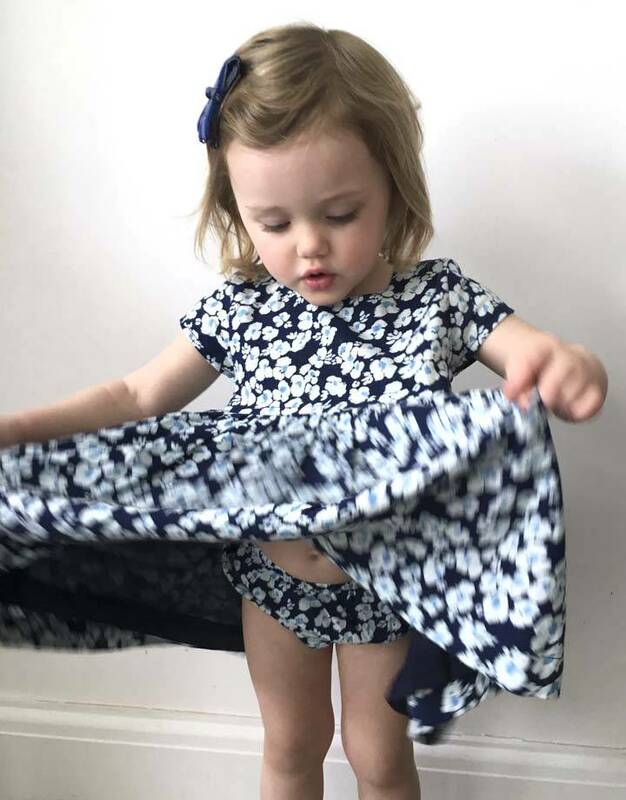 100% cotton and with cute matching knickers, perfect for little ones to keep cool and stay comfortable, allowing them the freedom to move and explore all summer long. 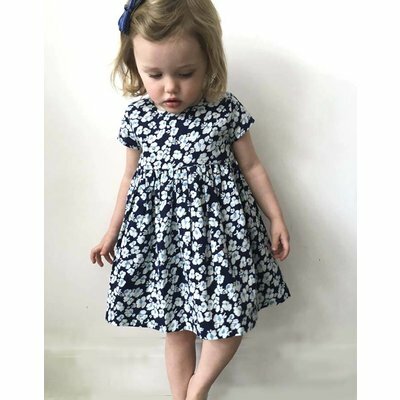 100% Cotton & Cotton Lined. 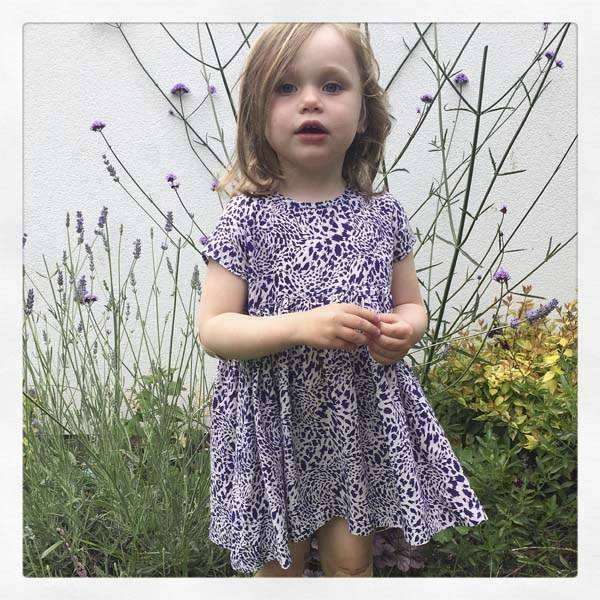 A pretty dress in cool leopard print. 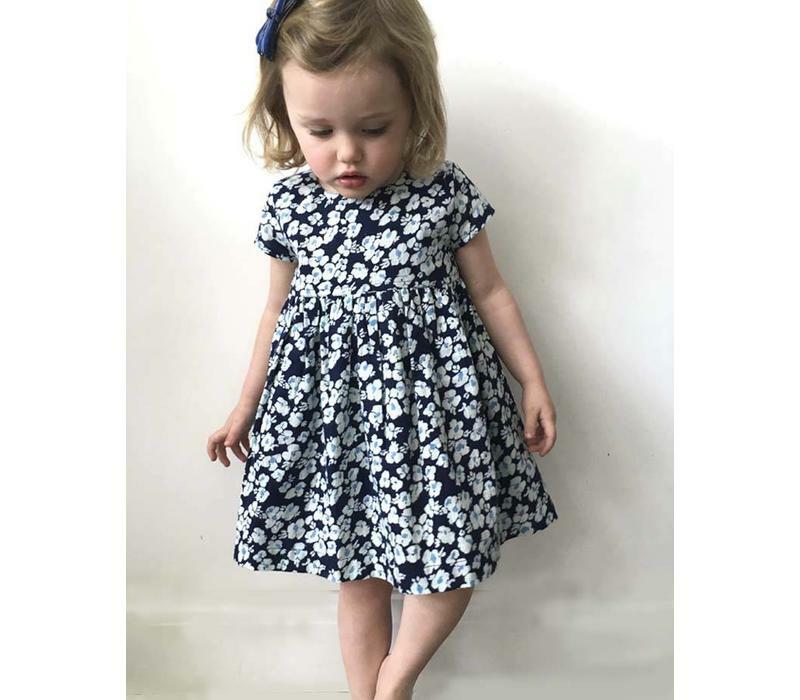 Cap Sleeved and snap opening at back.